We help individuals manage their personal insurance policies. We will provide an insurance audit of your current policies and give you a customized quote based on your actual needs. We don’t do a one fit quote for everyone. We offer auto, home, condo, jewelry, collectibles, and excess umbrella. We work with different restoration companies in the event you have a claim. We can generally have someone out to your claim the day a claim is reported. We help business manage their business insurance. We will provide an insurance audit on your current policies as well as get to know your business. We work with small to medium size businesses. We define medium businesses as businesses with less than 100 employees. We offer liability, property, cyber, management, auto, equipment, and umbrella insurance. We help individuals and business owners with term insurance to protect their survivors. We work with over 20 different life insurance companies that offer various options for insurance. Taking the time today can be the difference to leaving a legacy for future generations. Bellevue does not offer one fit quote for everyone, we offer insight to what adjustments can be made for you to secure what matters most. 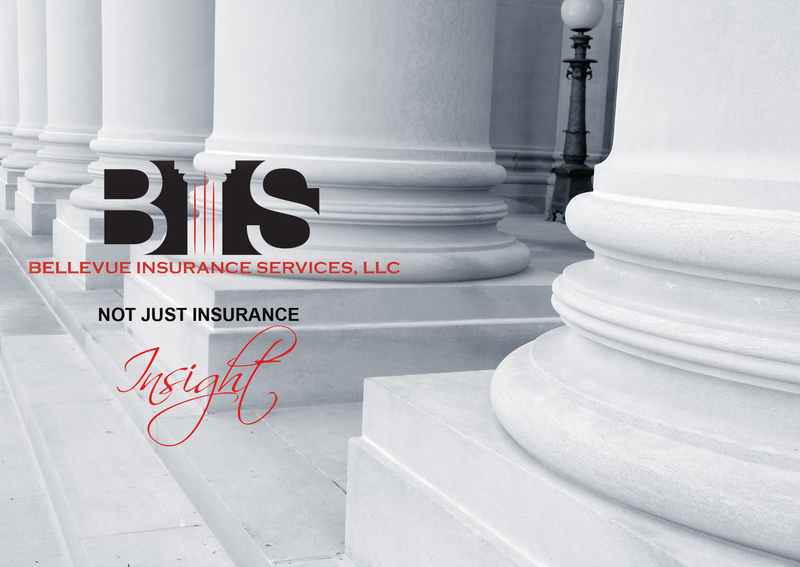 We offer insurance insight - you get a better bottom line! 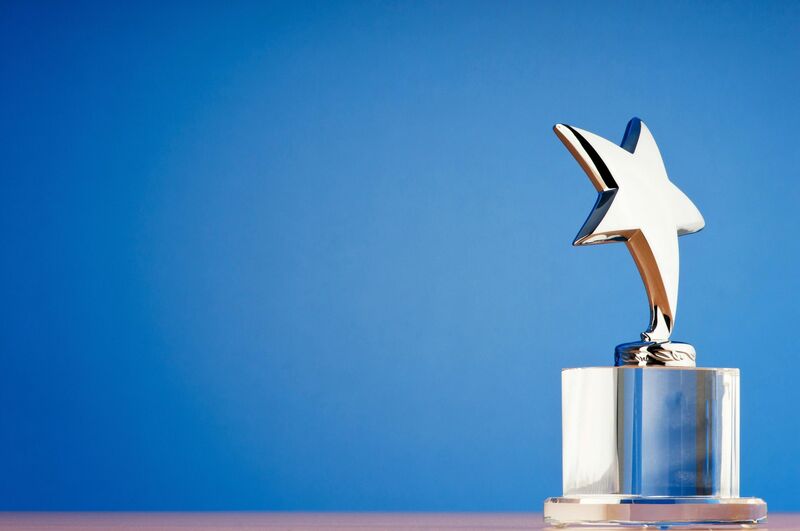 Bellevue Insurance Services is proud to have received the IIAB Best Practices Agency Award again this year. 1500 agencies in the US were nominated and we are proud to be one of only 262 to have received this prestigious status. It's not about the award -- it's about putting customers first! Give us a call - we look forward to listening to your needs and providing you a customized solution that improves your bottom line.